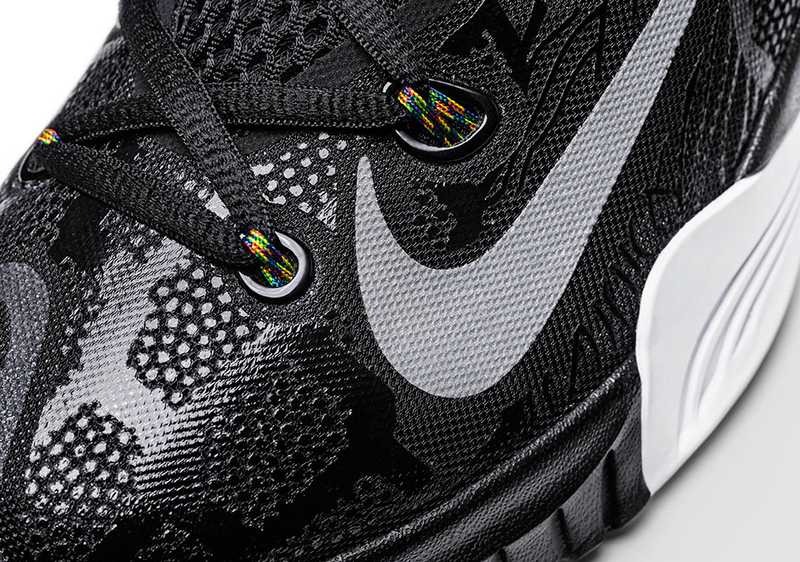 I was able to contribute to Nike's interpretation of NCAA March Madness by designing the pattern as well as the identity of the story created by Senior Graphic Designer, Erick Goto. I took all of Nike's competing universities' logos and cut them all up into smaller ambiguous pieces. After creating a vector lock-up, I took out my acrylic paints and began painting the gestures and fused both the vector and brushwork. 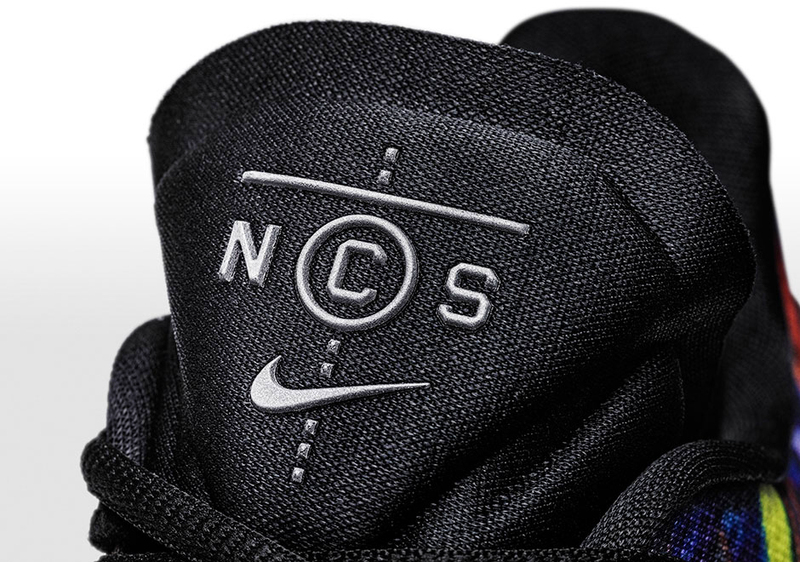 The NCS logo is the top view of a basketball hoop and the backboard. 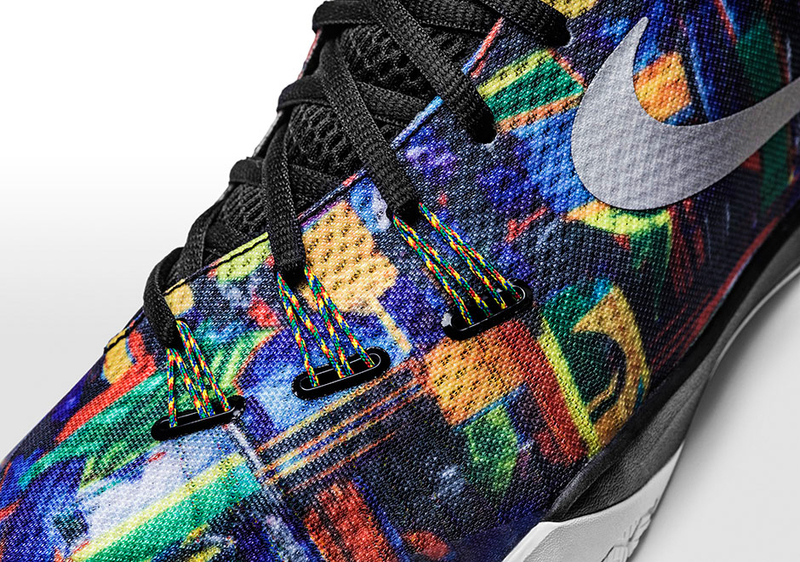 I placed both the pattern and logos onto the HyperRev as well as the Hyperchase. The logo was also used by the apparel team, who created a matching t-shirt to go with the shoes. The Hyperchase sold out in less than 12 hours of the release date on Nike.com. 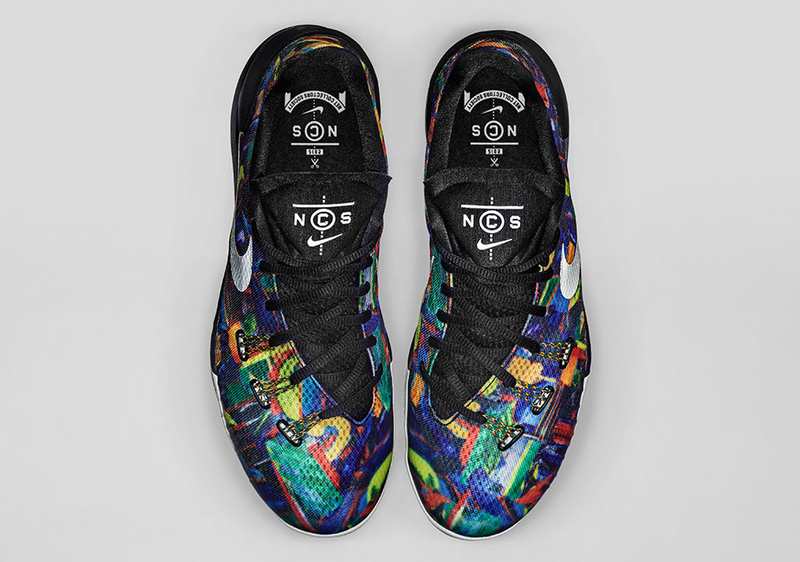 "Playing off the colors synonymous with basketball programs, the Nike Net Collectors Society (NCS) honors those who cut down the nets in March and were crowned champions. 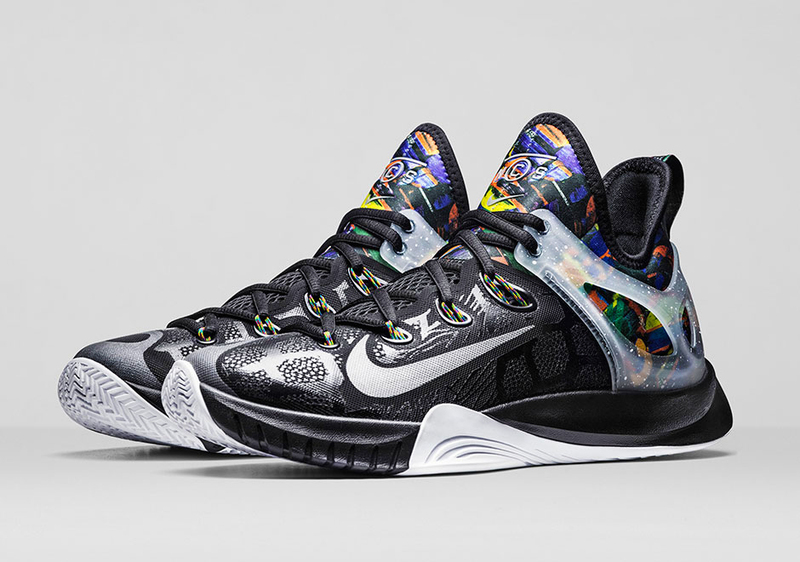 The collection features the Hyperchase and Zoom HyperRev 2015 shoes, along with a men’s basketball t-shirt, that pay homage to championship schools through an abstract graphic pattern. 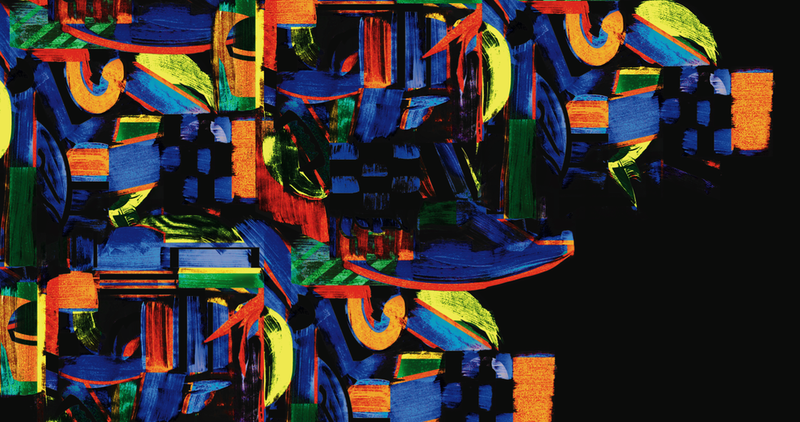 Elements of the collage take inspiration from team colors in a paintbrush style mosaic, reminiscent of fanatical fans who paint their bodies to support their school. The NCS logo draws inspiration from the bird’s eye view of the basket as the winning team climbs the ladder to cut down the net."